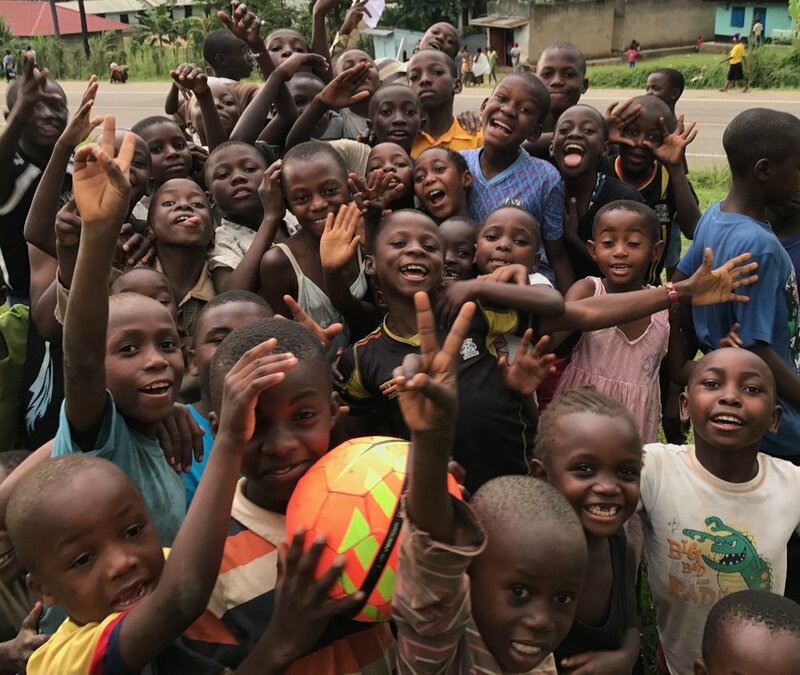 There are over 27 million children and youth in Uganda, with 69% of the population under 24 years of age.This presents both an amazing need and an amazing opportunity to impact Uganda with the love of Jesus Christ. The churches in Uganda have large numbers of children to care for, love, and raise up for the glory of God.We seek to come alongside local churches in Uganda's most impoverished areas. 2. To establish and facilitate Bible clubs in Uganda’s poorest areas, by training and discipling local believers in partnership with national churches as God leads, provides, and sustains. 3. To help vulnerable children and youth by providing them the opportunity to earn the basic supplies they need to thrive and stay in school. 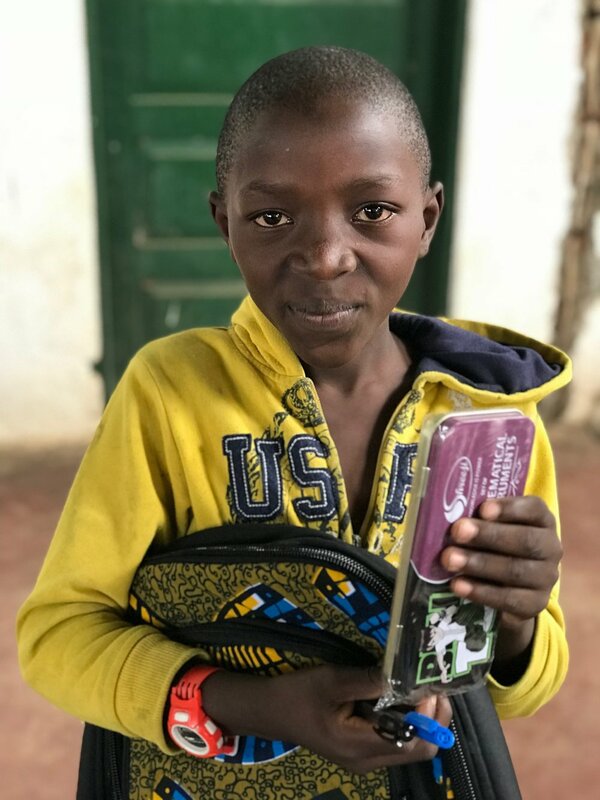 At the heart of our program is the opportunity for children and youth to memorize Bible verses in exchange for points they can redeem to get the things they need to stay in school. These include things like paper, pens, solar lamps, soap, and more! 4. To motivate children and youth to read, memorize, and hide God’s Word in their hearts, establishing a strong foundation for their lives. Children participate in regular Bible clubs that are designed to explain the meaning of the verses they are memorizing. 5. To provide a loving community of friendship and camaraderie among people of all ages, tribes, and languages as they center around their common bond as children of their Father God and learn to love and live according to His Word, the Bible. At the heart of our program is the opportunity for children & youth from K1 (kindergarten) through secondary 4 (high school) to memorize bible verses in exchange for points they can redeem to get the things they need to stay in school. Children participate in regular Bible Clubs that are designed to explain the meaning of the verses they are memorizing and build a firm foundation and understanding of the gospel and Gods Word! $30 a month Provides the money needed to motivate children to learn approximately 70 Bible verses. We are funded by people like yourself who commit to giving $30 a month on an ongoing basis. Many areas, especially rural church plants, are eager to see a club started in their area. Staff from our team will spend time on site setting up the program, training national staff volunteers, setting up accountability procedures, and building relationships with local churches. Investing in training local believers not only reaches the youth, but sets an example of serving in the church. The start-up cost for beginning a new club is $1500 and includes the training materials for staff, Bibles, teaching materials and visual materials. We would love churches and groups to take on a new club by funding the startup cost of $1500, and then recruit individuals within their groups to individually sponsor an ongoing monthly prize sponsorship of $30! We aim to keep costs as low as possible, requiring local churches to provide facilities, volunteers, & other basic supplies. Onelife staff visit club sites on a regular basis to encourage & invest in national staff, and ensure program materials and funds are being used well. Email us to get more information on available projects and how this works! Or, jump right in and donate at the link below. Its not all serious theology around here, we also seek to enjoy life, fun, and the many good things God has given us with the children! Click here to see one of our field and fun days!